So, what exactly is a wind vent and why should it be important to you? Without a wind vent, your patio umbrella can become a big kite, if the wind catches it. 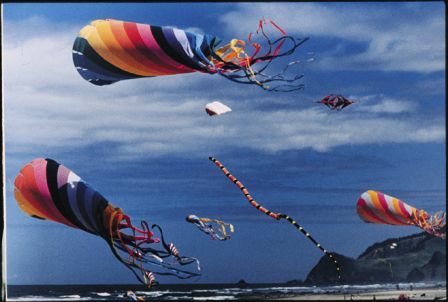 Allowing wind and air to “vent” through the umbrella cover allows for more stability. 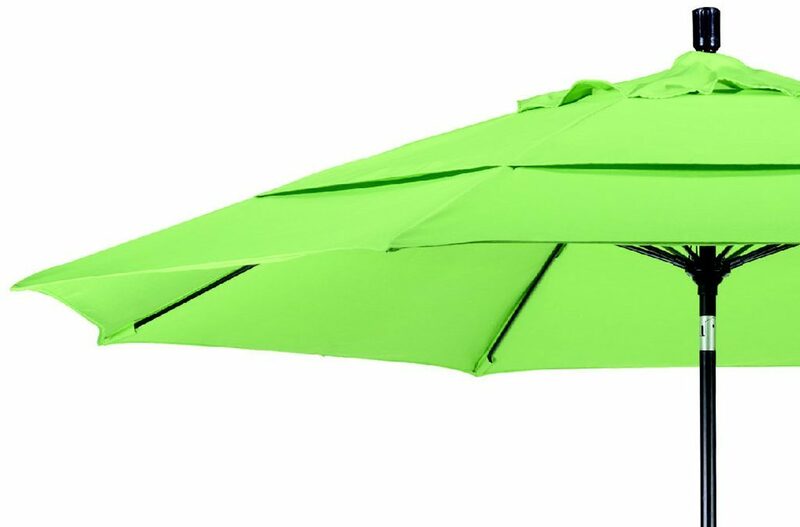 Also, it allows heat and hot air, that can accumulate under the umbrella, to escape up (heat rises) and allow cooler air to come in under the umbrella canopy. Wind Vents can be used as a design element as well. Traditionally, patio umbrellas are made with a single wind vent, however, by adding a second, you create more of an accent to your umbrella cover. Also, the more vents in a canopy, the more comfortable the umbrella will be because of the heat venting. However, with a combination of different fabrics, you can create a myriad of different looks to satisfy your design aesthetic. Consider a dual wind vented umbrella. With a different middle tier fabric color, you can create a bold design, or accent your current patio decor. Wind Vents make that all possible.